Hey guys! 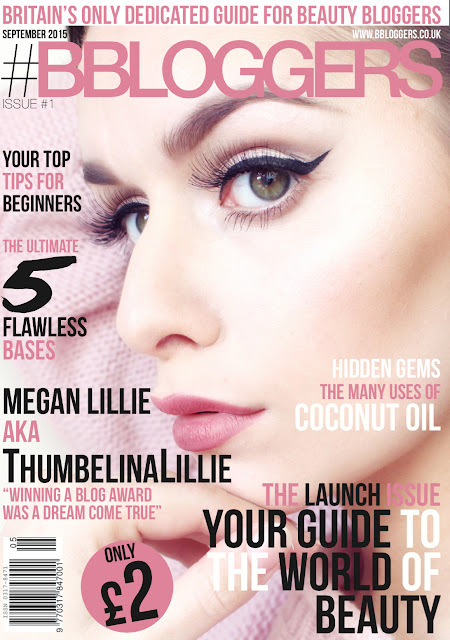 My name is Rukhsar and I blog over at Love Make-up Love Fashion and today I'm guest blogging for Daniella. Before I get started on the post, I'd just like to thank Daniella for letting guest post on her blog. 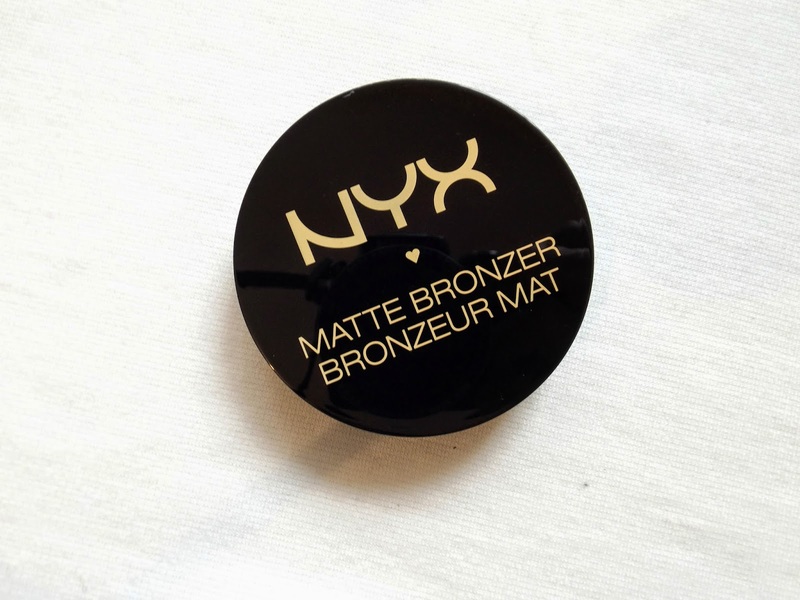 My post to day is going to be a review on the NYX Matte Bronzer in the shade medium. 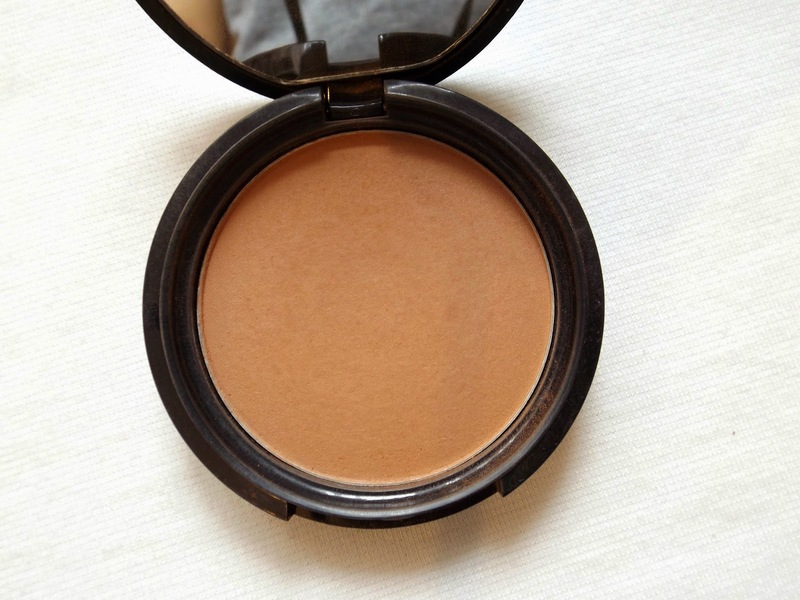 This has been by go to bronzer for the last couple of months, I think it's the perfect shade for my complexion. I've found that it's a great product to use for contouring as it is completely matte with shimmer in it, which means it'll create a nice shadow and won't reflect any light. 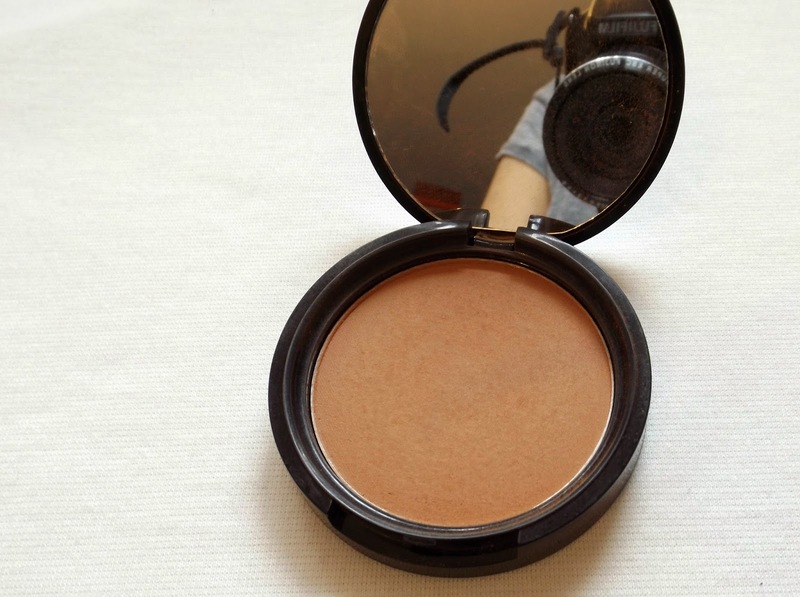 Another thing this bronzer is great for is adding some warmth to your face, if you dust on the areas where the sun would usually hit your face. However if you have a lighter complexion than me I would suggest using a light hand with this as it can start to look a bit orange on paler skin tones, or you could purchase it in a lighter shade. 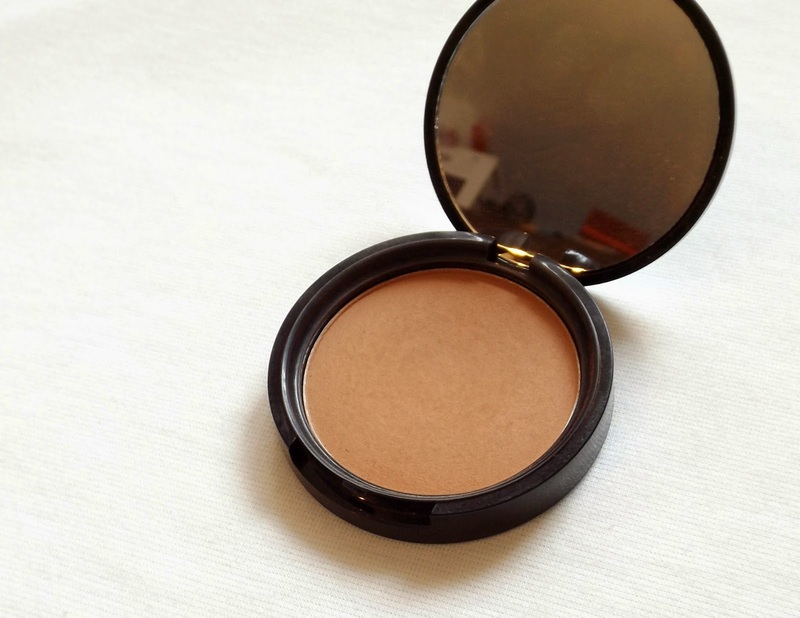 Another great use for this bronzer is using it as an eye shadow. 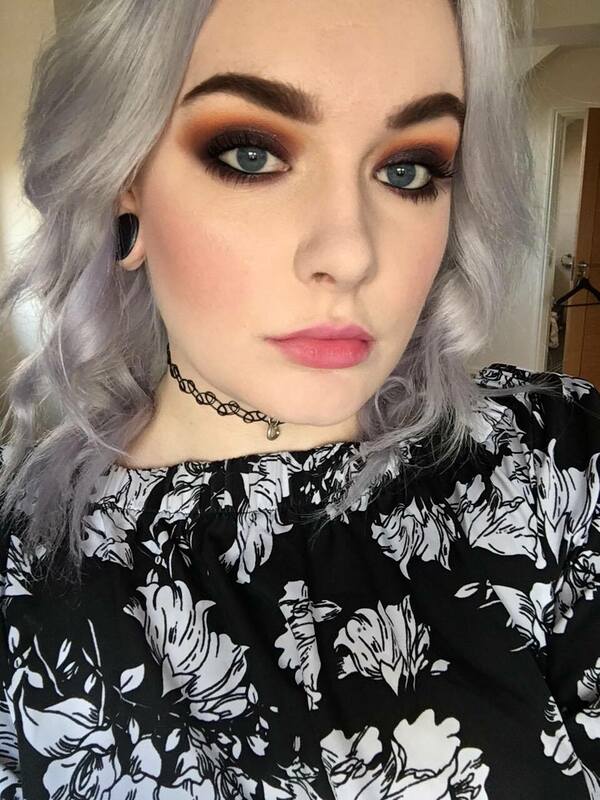 On days when I'm in a bit of a rush to get ready and don't have enough time to do much with my eyes apart from some liner and mascara, I blend a little bit of this shadow into my crease to add a little bit of definition and to stop my eyes from looking a flat. Overall I think this is a great product and definitely something I would repurchase once I run out of it. I hope you enjoyed reading this post and thank you again to Daniella for letting me post for her. You can find me on: Twitter, Instagram, Pinterest, Tumblr, Facebook.